From South Korea and Indonesia to Colombia and Argentina to Poland and Norway – here are our festival recommendations of great music events on both hemispheres. This list has been compiled by beehype correspondents around the world. If you know about any upcoming events we might not be aware of – let us know. Planning trips in 2019 already? 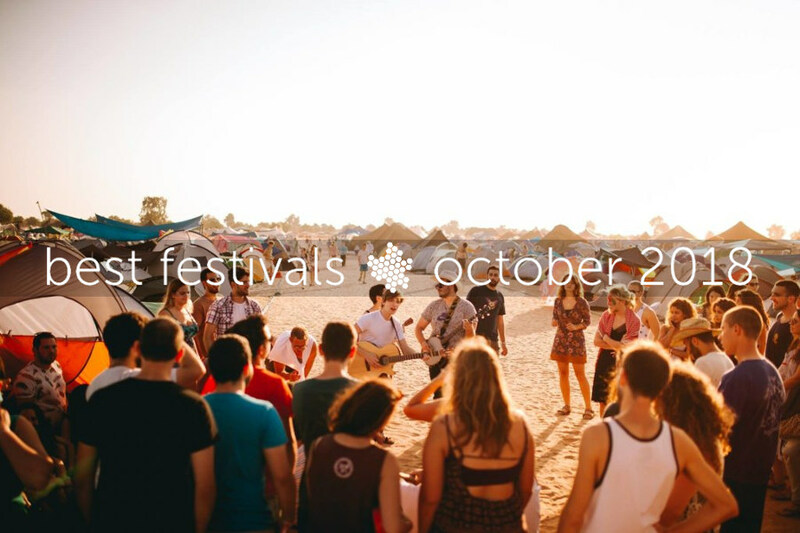 Check out our previous festival recommendations for the months of September, August and July. ► Also check out our new playlist Best of August + September. “Zandari” means “small bridge” in ancient Korean, and is the old name of Seogyo-dong in Hongdae area, Seoul. Centered around Hongik University, Hongdae area is the cradle of South Korean indie music scene initiated around 1995. Rooted in this history, Zandari Festa brought the vision of “locality” and “indie music” together in 2012, and it is currently the biggest local-based music festival in South Korea. 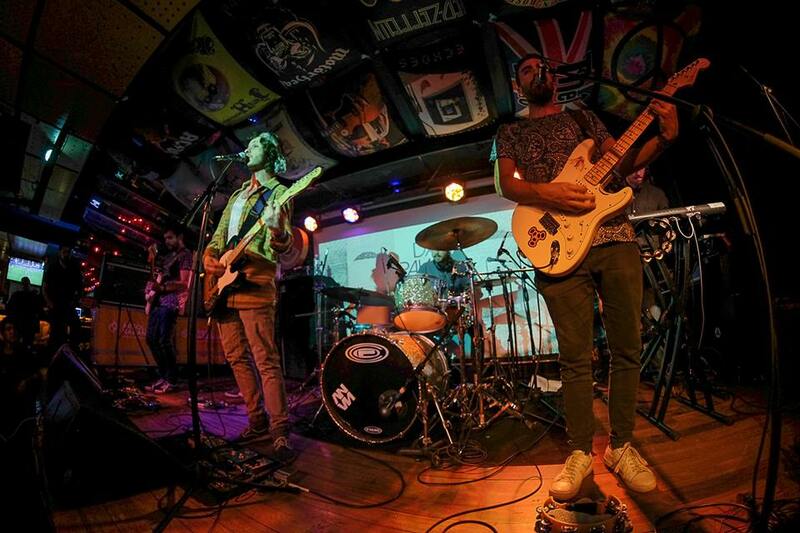 You will be likely to think about South-by-Southwest when you visit Zandari Festa, as more than a hundred musicians play in 8 venues located in Hongdae area during three days of the festival. With one ticket, you can enjoy various live experiences ranging from mellow, heart-warming folk of Kim Sawol to Hellivision and Galaxy Express’ guitar-blazing rock and ear-melting electronic sounds of Aseul and Kirara. The lineup is not limited to South Korean artists, as musicians from around Asia, Europe and America heat up Zandari as well. 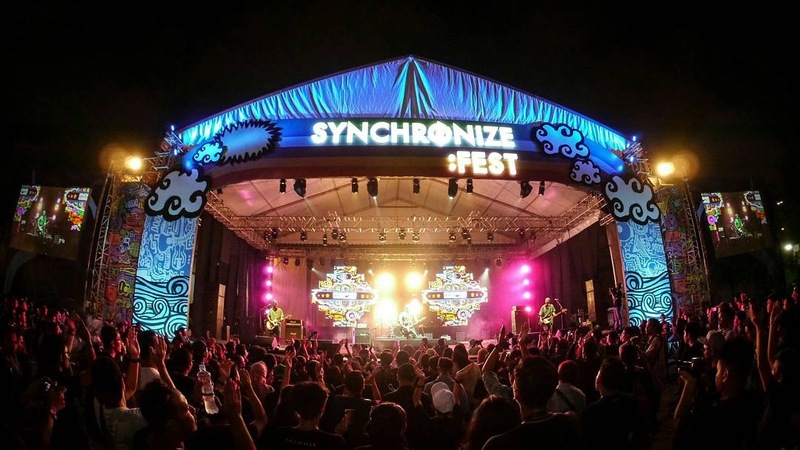 It might not seem like the best moment to visit Indonesia, but first of all, Jakarta is on a different island than the tsunami-hit hit city of Palu, and second – the least we can do is to actually pay some more attention to Indonesian artists and Synchronize Fest is one of the country’s best events to get in touch with the local music scene. With over 100 performers every year, the festival’s line-up covers most of the non-extreme genres and brings acclaimed musicians (and thousands of their fans), current pop stars (some more thousands) as well as up-and-coming names. Lots of them have been already introduced on beehype, but some will be completely new for you (and us) and that’s the best recommendation for the festival we can give you. 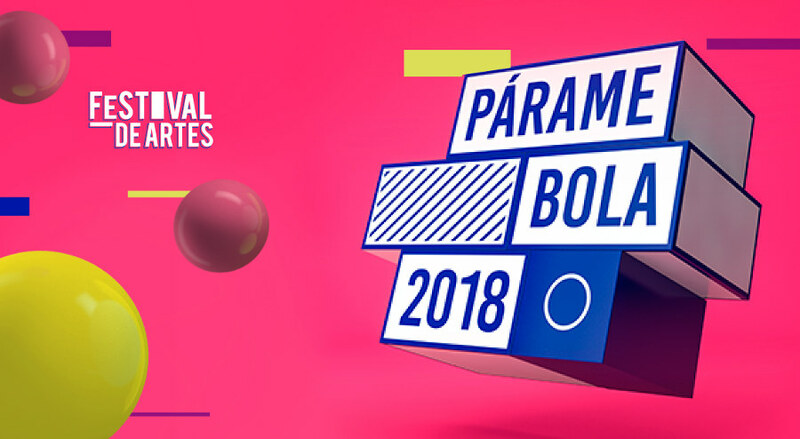 “Párame Bola” is the Ecuadorian way of saying “pay attention to me”, which is exactly what this multiple arts festival is looking for its all-national lineup with a display of big and upcoming talents of the country’s scene. “A space that works as a showcase for national artists, giving them the enhancement they deserve”, is the organizers aim, that they want to fulfill by giving bands, poets, stand up comedians, theatrical plays, painters, photographers and magicians a stage of their own. 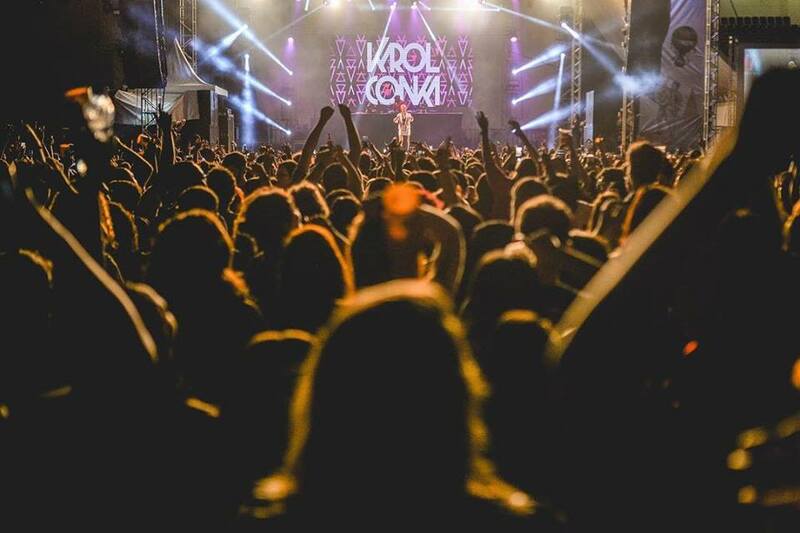 The festival’s music lineup is made up of a variety of Ecuador’s biggest and newest bands that go from indie to genres such as ska, pop and folk, with bands like La Máquina Camaleón, Tripulación de Osos, Paola Navarrete, Da Pawn and Alkaloides as the headliners. 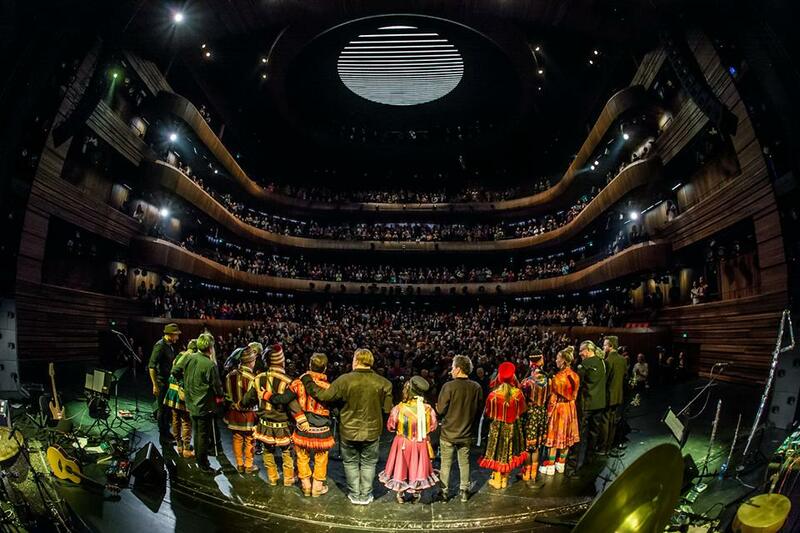 If you were looking at the main Polish festivals and compared the ratio of local/foreign visitors among the audience, Unsound would quite certainly be the winner. Same about the size/fame ratio, as it’s been always a relatively small festival with a substantial influence on the global experimental scene. It’s not just about the choice of music (or the city of Kraków – our number one tourist spot). 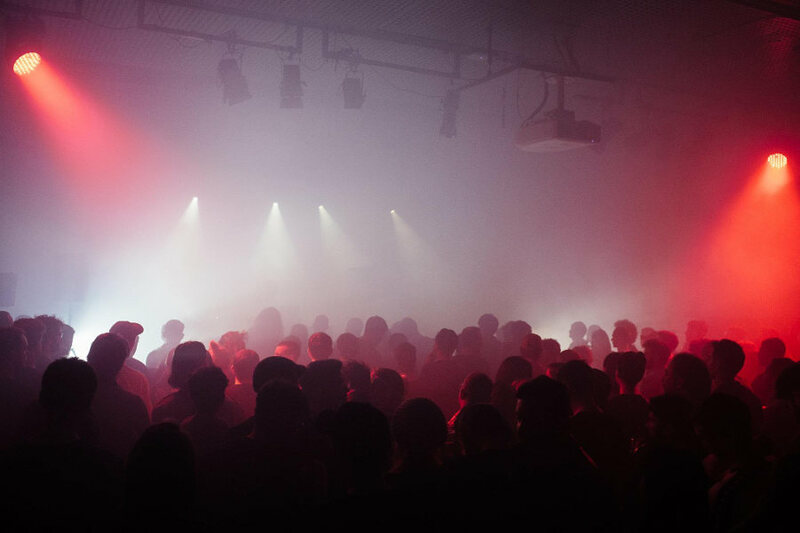 Unsound has also reached out to the world like no other festival in Poland (or even Europe? ), bringing people from the least expected places and setting up Unsound events in New York, London, Toronto, Minsk and Adelaide. 5 years ago, a music journalist from Poland contacted a music journalist from Argentina asking if he might be interested in joining a just-started global initiative called beehype. “Of course I’d like to collaborate with it, it looks fun and the idea itself is so cool,” he answered, and soon became one of beehype’s most prolific contributors – and a great friend. At that time, he had been running a website called Indie Hoy for five years already along with a great team of writers from across South America. 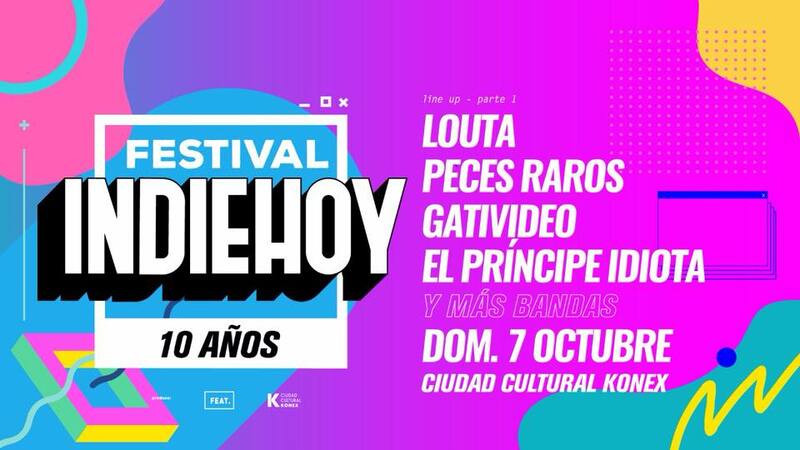 And now, as one of the region’s best music magazines, Indie Hoy is celebrating its 10th birthday with a mini-festival. Five years after that first e-mail, we all here at beehype wish we could visit Buenos Aires and shake hands with Rodrigo Piedra and celebrate the anniversary with the Indie Hoy family. Keep on doing all the great work! 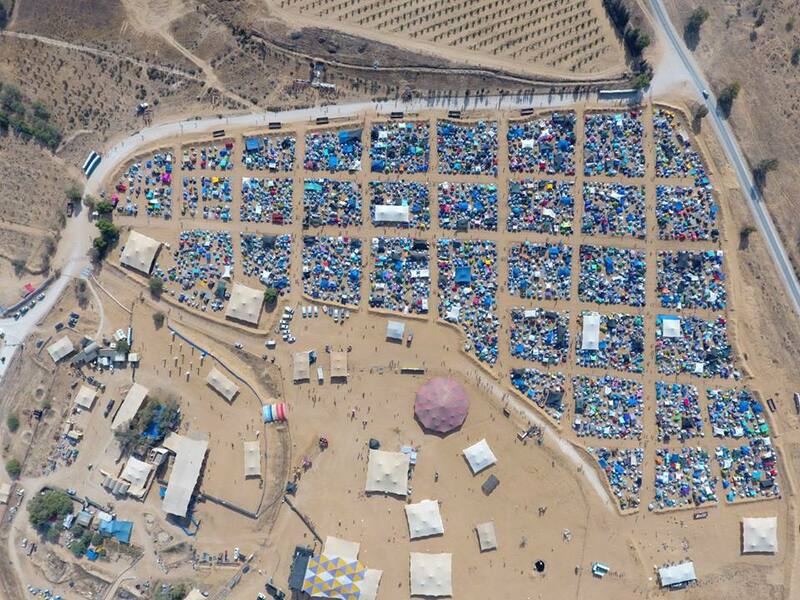 Last month we recommended you a new Israeli event called Meteor Festival, but if you missed it – here’s your second chance to connect with the country’s thriving music scene – and enjoy some beautiful views (and hopefully weather) as well. InDnegev’s impressive line-up includes (exactly?) one hundred names that start in mainstream but reach out to the underground, so that’s one of the events you can either take your girl/boyfriend to, just to have some good time – or to explore the local scene looking for new talents or your next indie playlist. MADA is a festival based in Rio Grande do Norte, the northern region of Brazil, and this year it’s celebrating its 20th anniversary. 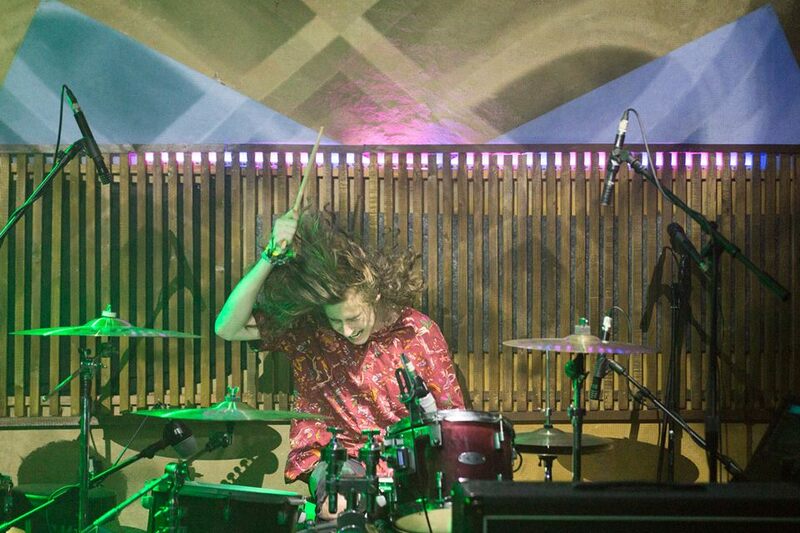 It is considered a great event to find out new bands, as the organizers put a lot of effort in finding emerging artists with lots of potential. Many established Brazilian artists actually started their proper career at Festival MADA (which stands for Festival Música Alimento Da Alma). Aside from Franz Ferdinand, this year’s line-up features some of the best crop of new artists Brazil has to offer. Francisco El Hombre, BaianaSystem and Rincon Sapiência are some of the highlights, as well as some established acts like Pitty and Nação Zumbi. But seriously, the whole lineup is worth a listen! Launched in 1991, Akbank Jazz is one of the greatest fests in Turkey. Maybe I can even say the greatest one. Nearly 30 years ago, it was just a concert series, but today the festival includes panels, workshops, movie screenings and many other subevents beside concerts. Starting from the mid-October and continued to the end of November, there will be many events not only in İstanbul but many different cities of Turkey. 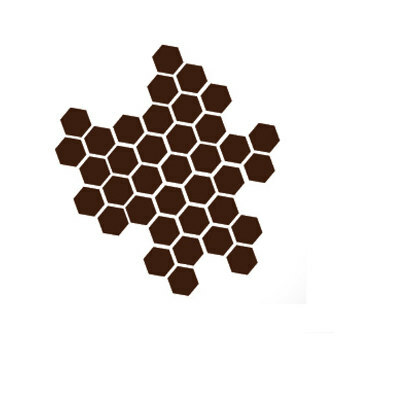 During the last years, Hermoso Ruido has been a flag of Latin sound latency in Bogotá. After six editions, HR has become a reference for the new blood of the continent. This time the line-up is very diverse and risky with big bets like Lao Ra, Mabiland, Quemarlo Todo por error, Easy Easy from Guatemala, Las Yumbeñas, Los Walters, and a total of 40 live bands. 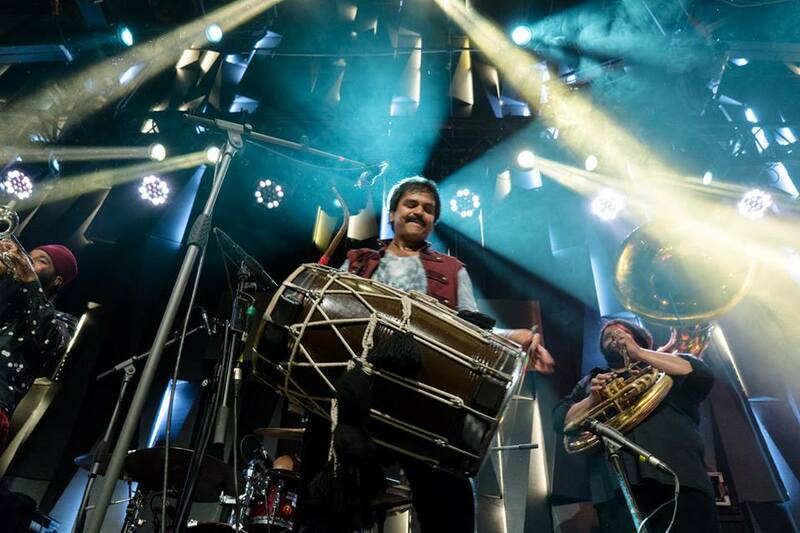 There’s a number of great World Music festivals around our planet and we could dedicate a separate article to list this specific sub-genre, but Oslo World is among the best not only in Europe. There are at least several reasons – with great venues among them – but of course the line-up is the one that counts most. Oslo World know no geographical limits, inviting artists from all (populated) continents and regions. But genre-wise it’s as diverse, reaching from the psychedelia of Meridian Brothers and Bixiga 70’s mix of afrobeat and funk, to Bombino’s desert blues, Gaye Su Akyol’s modern classical and Ibeyi’s global pop.